Start taking classes at Spin Society Cycling Studio and other studios! Rhythm riding the Spin Society way. 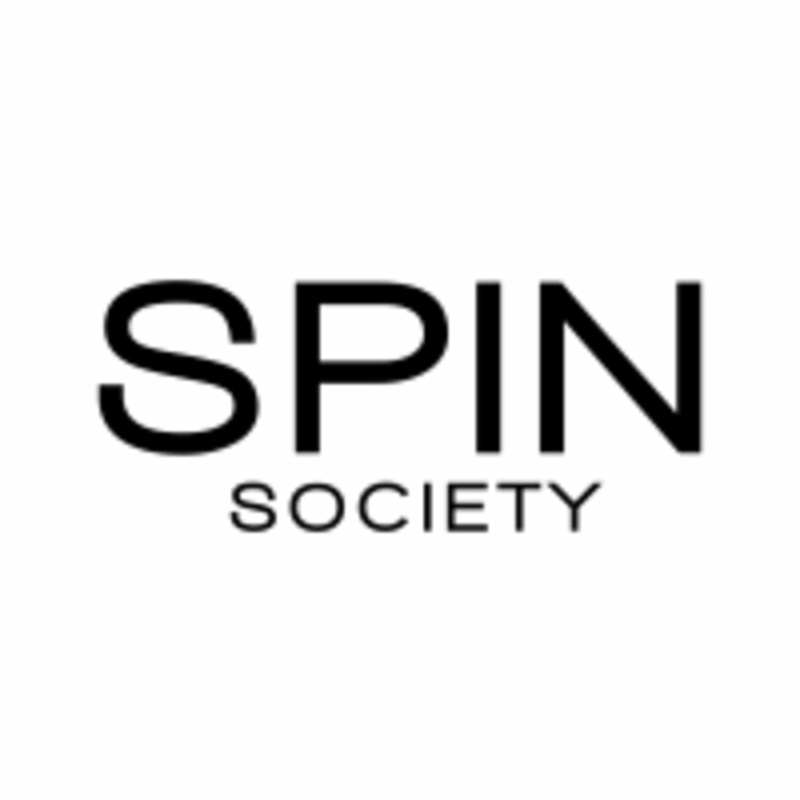 By combining great beats, a beautiful space and motivational trainers, Spin Society promises to make you sweat, smile and dance your way to an incredible ride. BE ON TIME! To protect the integrity of the experience we offer at Spin Society, late entry into the ride will not be permitted (once the studio doors are closed, this signals the start of the ride). YOU WILL RANDOMLY BE ASSIGNED A BIKE BY CLASSPASS. Once at the check-in counter, you may request to change to an open spot, space permitting. We encourage all first-time riders to avoid the front row. Bikes may be switched by our Squad to ensure you get a great first ride with us! Great class and cured my hangover! Always an amazing class with Vanessa! Best instructor! Mikaela is an incredible instructor. What a great workout and how great to start the day with such a positive motivator! Thank you. Awesome class with Mikaela as always! Best instructor !! She’s my favourite, challenging and dope play lists ! Love Mikaela’s classes!! So up beat and love the music. She really pushes me to my limits which makes me just want to come back! Great class tonight.